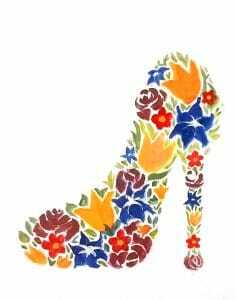 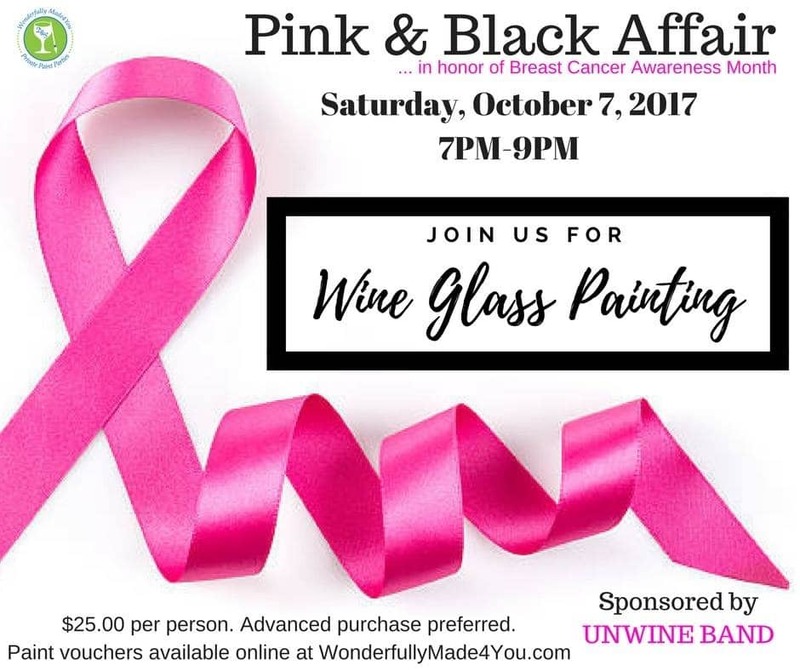 Sponsored by Unwine Band, join us on October 7th “in Pink for a Purpose” to paint wine glasses. 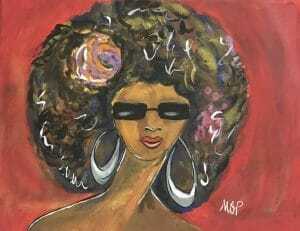 Unleash your creativity while bringing awareness in support of Breast Cancer Month. 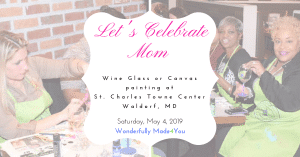 Whether you are an experienced artist or a beginner, you will leave the event with two hand-painted glasses that highlight your personality and style.